Article by Megan Redmond, Creative Communications student, on behalf of Heritage Winnipeg Corp.
To follow up on this or any other articles on the blog, contact Heritage Winnipeg's Executive Director. Each summer, Heritage Winnipeg has the opportunity to welcome a few new students to the office through work experience programs. 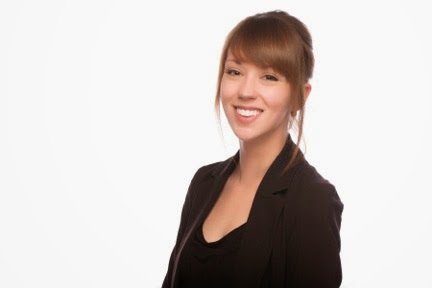 For the past few weeks, the newest addition to Heritage Winnipeg’s team has been Megan Redmond, a Creative Communications student and Public Relations Major from Red River College of Applied Arts, Science and Technology. Megan has been helping Heritage Winnipeg get ready for Doors Open 2015 by preparing promotional items for the event and acting as a liaison and editor for the annual Winnipeg Free Press insert. Her photography and technical skills came in handy at our Spring Luncheon on April 17, and she’s even added her voice to the contributors right here at the Heritage Winnipeg Blog. Students get to choose where they end up for their work placement and for Megan, Heritage Winnipeg was the clear choice. After attending school in the Exchange District, Megan fell in love with the character of buildings in the area and throughout downtown. As a history nerd and creative storyteller at heart, she appreciates the stories behind the built heritage of our city. She’s an advocate for revitalizing our core and working with the structures we already have, instead of expanding outwards with sprawling, cheaply made developments. Megan is also an advocate for sustainable lifestyle choices and shifting away from materialistic and wasteful consumer practices. 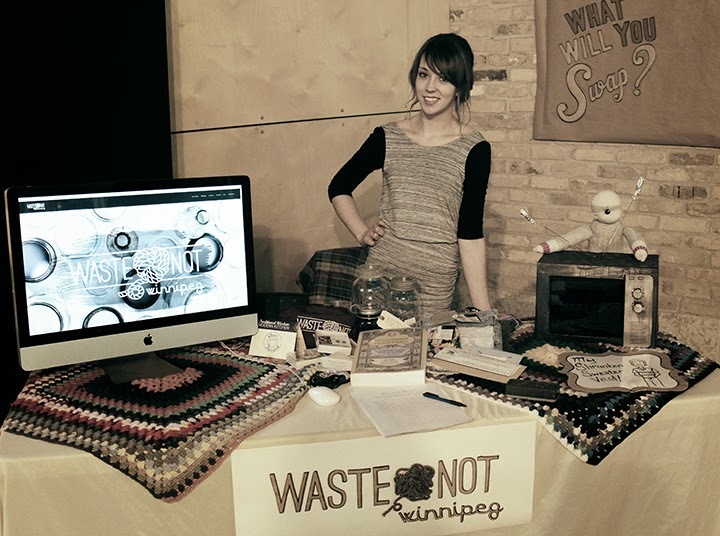 In February 2015 she created an online community dedicated to everyday sustainable lifestyles and creative thinking called Waste Not Winnipeg. Check it out for interviews with local people and businesses that are thinking creatively about reusing and repurposing, redefining how we connect with the “stuff” in our lives. Graduating this June, Megan hopes to find work as a communicator in the non-profit sector, with a particular interest in organizations dedicated to the arts, culture and history. 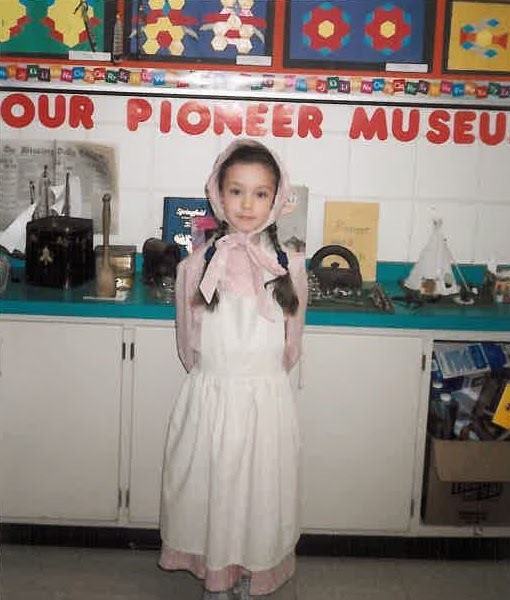 If that doesn’t work out, maybe she’ll fulfill her childhood dream of being a costumed interpreter at Lower Fort Garry National Historic Site – not sure if the costume will still fit, though. Spread the word - Don't forget to like and share using the icons below!